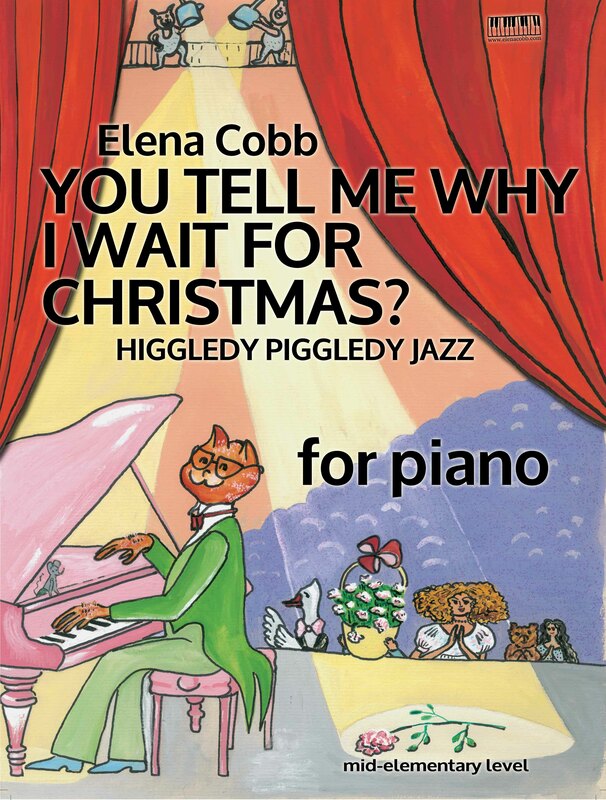 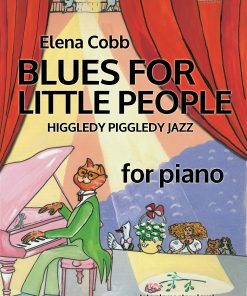 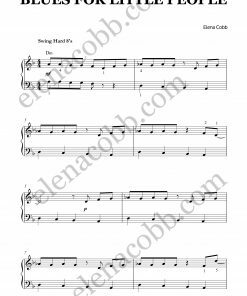 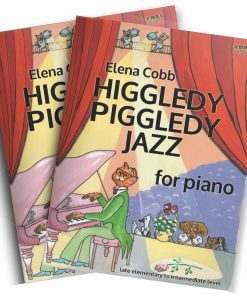 Jolly country-style tune from our bestselling Higgledy Piggledy Jazz by Elena Cobb. 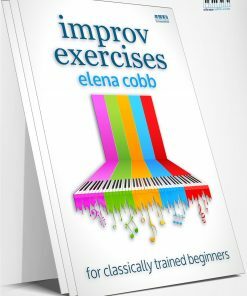 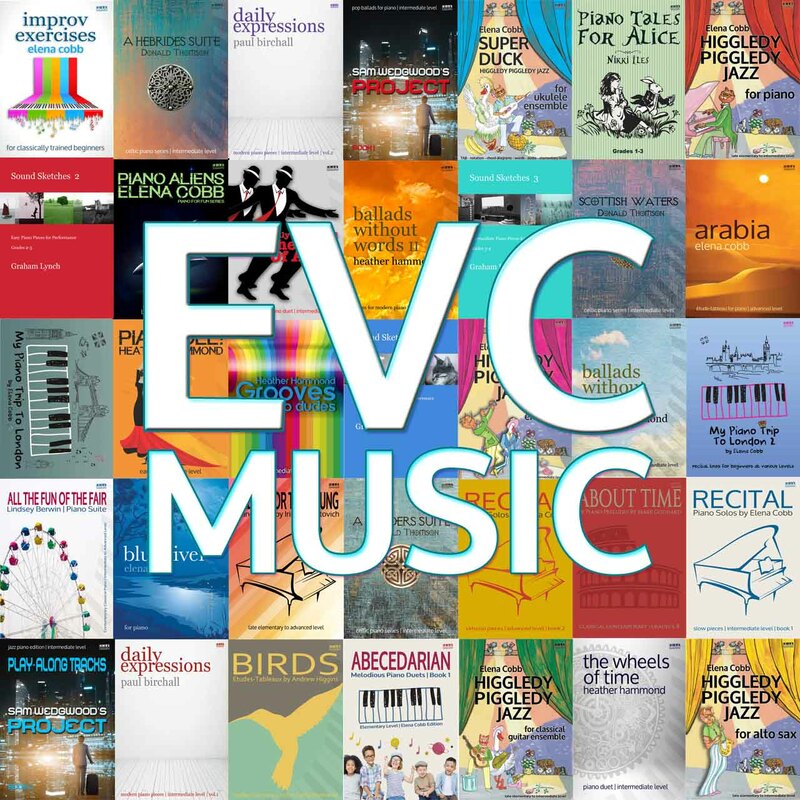 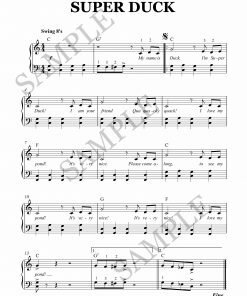 Suitable for beginners at Gr 1 level ABRSM. What a fun piece for students to play! 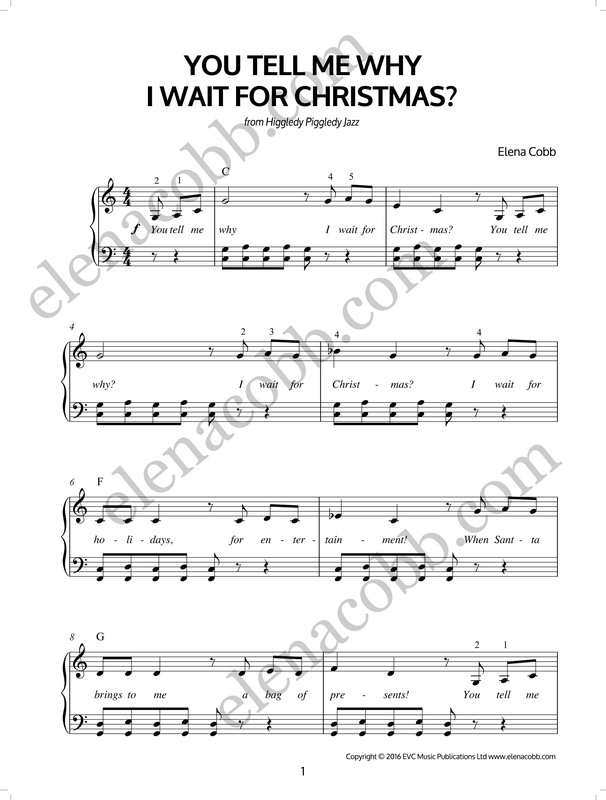 They will really enjoy the backing tracks also.